Serviced offices within a modern building offering Grade A accommodation. The light and airy offices have a manned reception area, come fully furnished, have digital telephones, air conditioning and high speed broadband. Meeting rooms can be hired when you need them or clients can make use of the breakout areas for more informal occasions. Kitchen facilities are available and come with complimentary drinks. Further benefits include secure onsite parking, CCTV and 24 hour access. 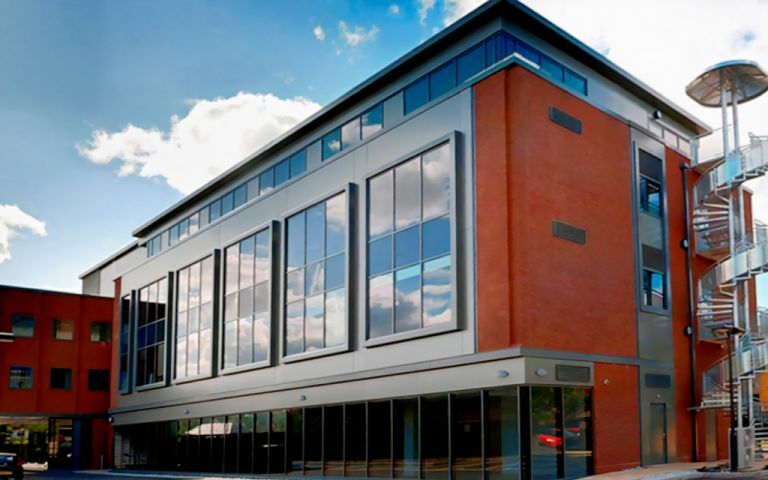 Serviced offices located within the M42 corridor, with local businesses and high street names nearby offering great amenities on the door step.